Do You Agree With Kodak Black Saying He's the Best Rapper Alive? 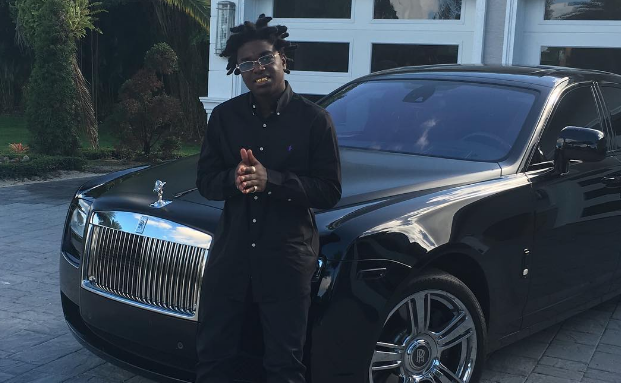 Kodak Black has been very confident in himself since getting out of prison recently, and he's calling out everybody. The 19-year-old recently took to Twitter to say that he is the best rapper alive, and not Lil Wayne, who usually goes by that moniker. "I swear to God I didn’t know you were saying people’s names just now, so that should probably answer that question. I just do my own thing." People are already roasting Kodak on social media for what he said.